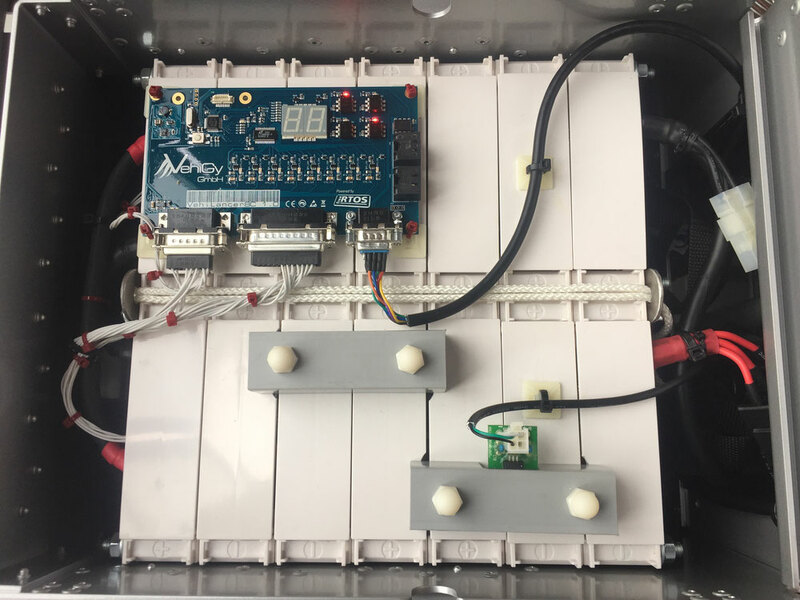 Applications of Lithium Battery Modules - Westarts Webseite! Conversion of a conventional diesel powered dumper into a full electric dumper. In this project, 1536 modules 125Ah were used. 24 modules form a 2p12s stack, 16 stacks form a battery. 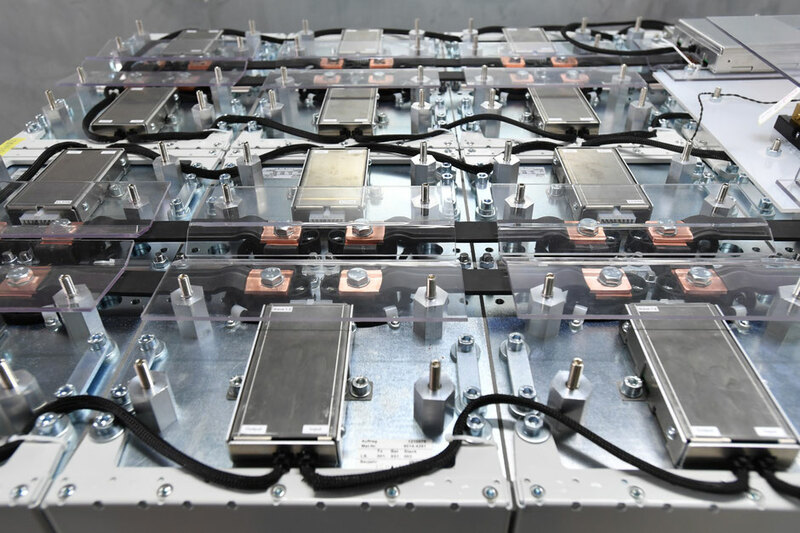 There are a total of 4 batteries with together 700kWh. The unique application makes this the first Plus+Energy vehicle: It produces more energy than it needs for driving! 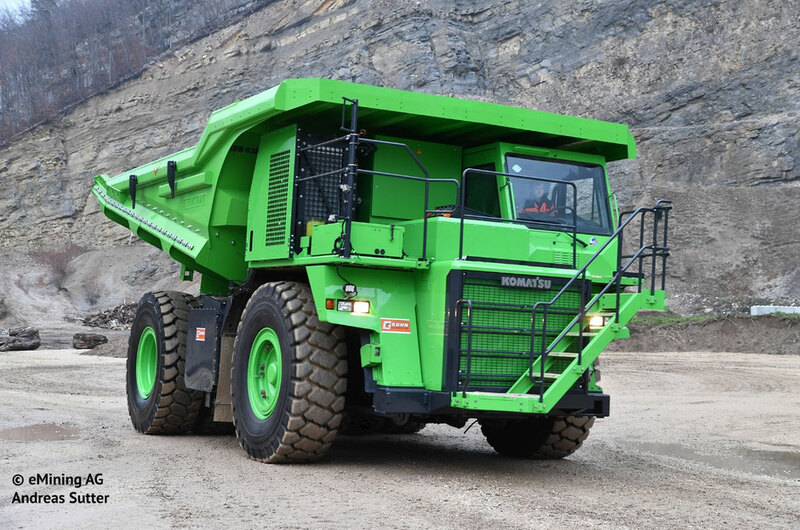 It carries rocks downhill and drives empty uphill. with a 24V200Ah NCM Battery. 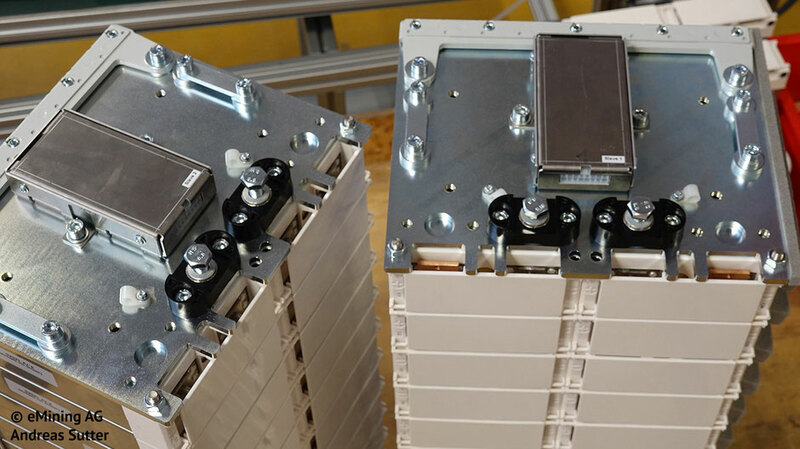 14 x 100Ah Modules in 2p7s configuration are connected with threaded bars M8. On the top we assembled a BMS, the fuse and a hall current sensor.